Retailers around the country all struggle with the financial woe of shoplifting. With an estimated $35 billion in loss each year, shoplifting is no small concern. Keep your inventory safe by following these tips to prevent criminal activity in your store this year. A store’s employees are like built-in security. Keep your frontlines well equipped. Proper training can help folks spot potential shoplifters, especially those that exhibit suspicious behavior. 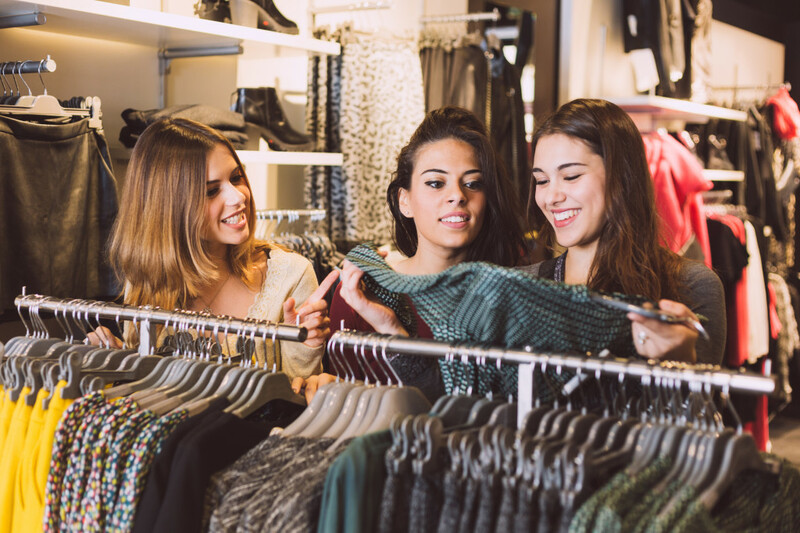 Common traits of shoplifters to keep an eye out for include people who avoid eye contact, appear nervous, or leave the store but come back repeatedly without buying anything. To support your employee’s efforts to keep the store safe, there are storewide practices you can implement, too, like staying alert at all times and greeting each customer that walks through the door. When you spot a lingering customer, ask them if they need help. During this process, it is important to always remain friendly and welcoming. Not only is it important to train employees on how to spot shoplifters, they must also know how to handle the situation when it arises. First, never accuse someone of shoplifting. This is not the store employee’s role. Instead, call security. If you notice shoppers have items that have not been purchased, ask if they are ready to pay, do not try to stop them. Always allow security to handle these matters. The mall or shopping center, along with the prosecutor, will handle the case, and it is merely your duty to comply. Thankfully for retailers around the country shoplifting has dropped in recent years. However, it is known to rise during the holiday season, so all store managers and owners must be extra careful in the coming weeks as stores get crowded and employees become swamped at the register. Don’t forget to refresh your employees’ memories on these helpful tips to spot and handle shoplifters today!